There's nothing like living in the Old City of Yerushalayim. We highly recommend this recently renovated Old City rental. See more photos of this kosher Old City rental apartment here! *Starting Rate. Rent is tied to the shekel rate. 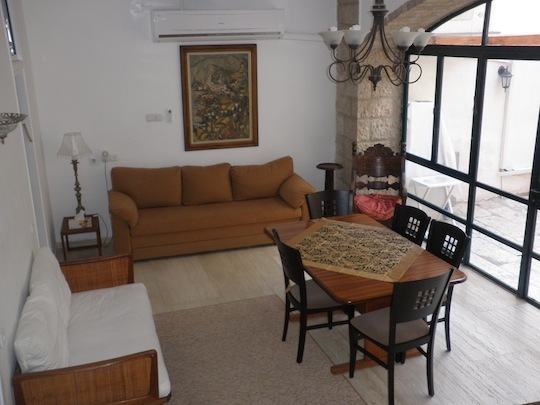 Contact us today to check availability of this lovely kosher apartment for your next trip to Yerushalayim.